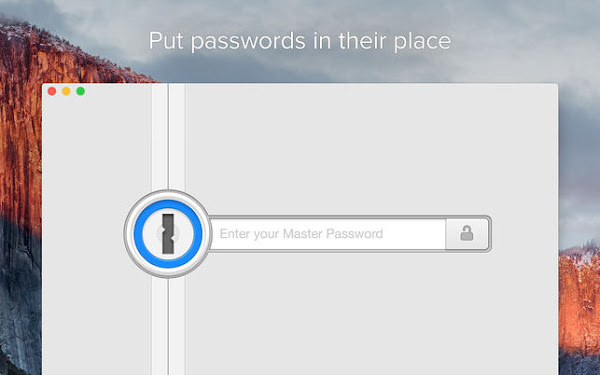 1Password: the password manager that's as beautiful and simple as it is secure. 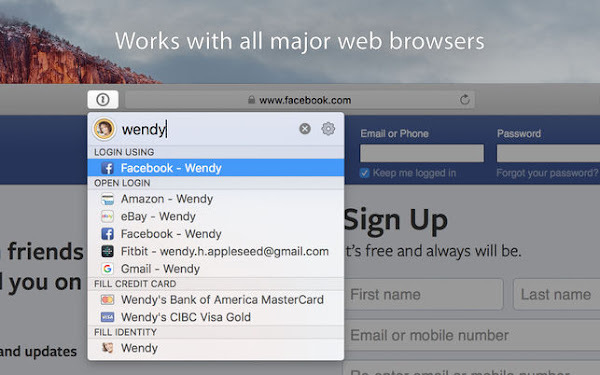 Simply add your passwords, and let 1Password do the rest. 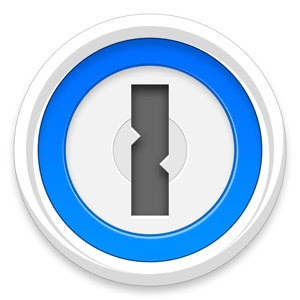 1Password uses end-to-end encryption, so your data is only ever decrypted offline. The encryption keys never leave your device, and you are the only one who can see your passwords. 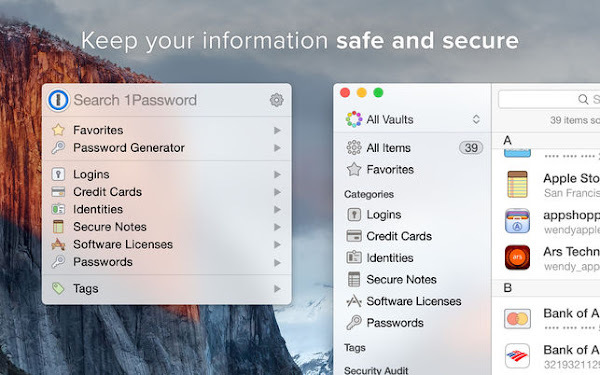 1Password for Mac has full support for team and family accounts. 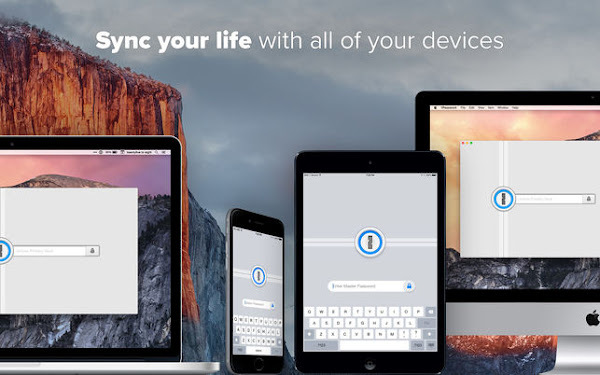 It’s never been so easy to share the simple security of 1Password with those you work and live with. • 1Password mini now supports nested tags. • Added ExpressVPN to the list of supported applications. • Fixed an issue that could cause the wrong website field to be deleted when rearranging them first. • Fixed an issue that could prevent multiple users on the same system from using 1Password within Safari when Fast User Switching. • Tags in 1Password mini are now sorted alphabetically. • Fixed a broken connection between the "buy now" window and the "Sign In" link. • Fixed an issue that would cause the scrollbars to be drawn as white boxes in 1Password mini in dark mode if scroll bars were set to always be visible in System Preferences. • Fixed an issue that caused 1Password mini to show rich icons when the preference was disabled. • Fixed an issue with limited scrolling height in 1Password mini sidebar on first launch. • 1Password mini no longer closes after copying a value if in edit mode. • Allow the caps lock key to be pressed while doing exclusive password reveal via the option key. • Fixed a crash that could occur when searching for weak logins.